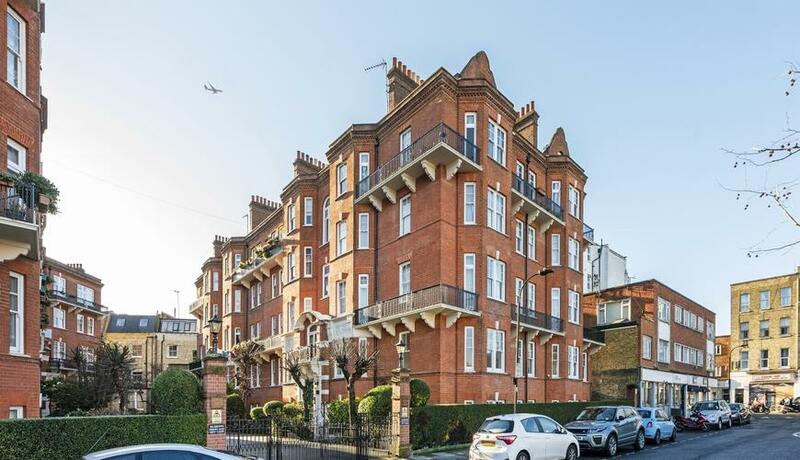 Exceptionally spacious and recently refurbished four double bedroom flat to rent in this beautiful mansion block in West Kensington. Recently refurbished throughout to a high standard and boasts a large separate reception room with dining space, a separate eat-in kitchen with Miele appliances, master bedroom with en-suite bathroom, three additional double bedrooms and a guest bathroom and separate WC. Conveniently located in West Kensington very near the West Kensington Tube station. 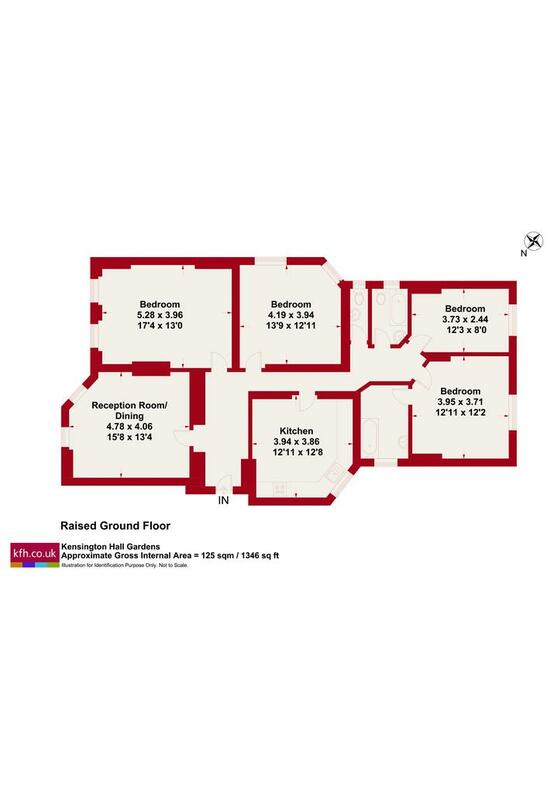 With great transport links and easy access to the amenities of Fulham and Kensington plus the Westfield Shopping Centre. Offered unfurnished and available immediately.